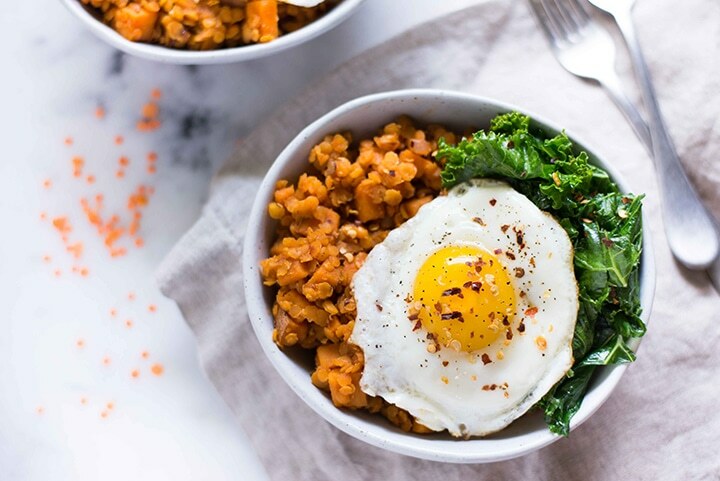 This high-protein, high flavor sweet potato and lentil hash will fill you up and make you feel great! This post is sponsored by Lentils.org. I often get asked if it’s possible to eat healthy on a budget. 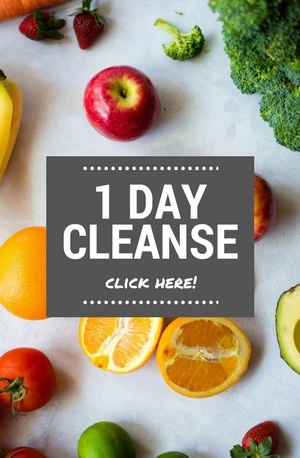 Heck — I even remember wondering the same thing when I was first getting started in clean eating and taking back my health. 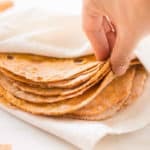 Sure, there are lots of foods that can be a little hefty in price, as compared to their highly processed, overly manufactured counterparts — foods like raw honey, pure maple syrup, matcha powder, chia seeds, and so on. 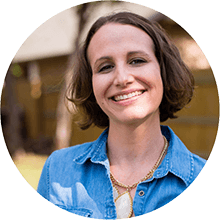 When I stock up on these higher-priced items, I do my best to buy in bulk to save money and I remind myself I am making an investment in my health and well-being. 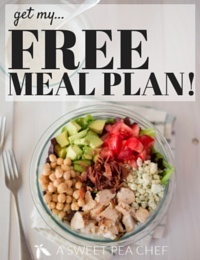 Yep, this simple, tiny, and multi-colored pulse (AKA dry legume) is one of the easiest and healthiest ways to stretch your food budget while not sacrificing flavor or nutrition. Lentils are often purchased dried and can easily be bought in bulk, which brings the cost down significantly. 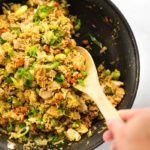 So, just as you would have rice or quinoa storing away in your pantry to add into your meal, you can also have lentils ready to grab. So…who which is better for you: rice, quinoa, or lentils? Let’s discuss why lentils make a great substitute over these common staples. I think you’ll be blown away. Why Are Lentils Good For You? Lentils have a TON of health benefits for you, making them an amazing addition to any meal. Lentils are very rich in protein, folic acid, and both soluble and insoluble dietary fiber. Lentils help to lower cholesterol. Lentils are very high in Vitamin C, the B vitamins and contain 8 of the essential amino acids. Lentils contain many valuable trace minerals. Lentils are one of the highest sources of antioxidants found in legumes. Lentils help to stabilize blood sugar levels, making them helpful for those who suffer from diabetes, insulin resistance or hypoglycemia. 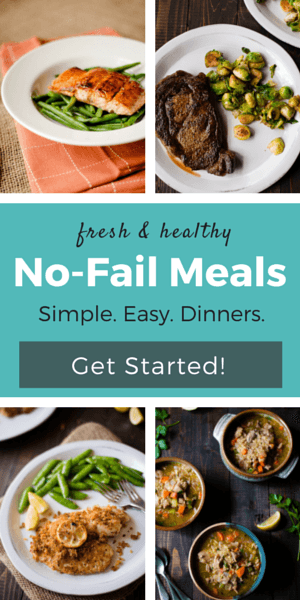 Lentils assist with weight loss, are low in calories, and contain virtually no fat. Umm can you say nutritional powerhouse? Pretty much. Plus lentils are super tasty. Contrary to what you might have thought, lentils do NOT need to be soaked prior to cooking. Hooray! How do You Know If Lentils Are Cooked? While the simple answer is “cook until tender,” we can dive further into how to know if your lentils are cooked and ready to eat. 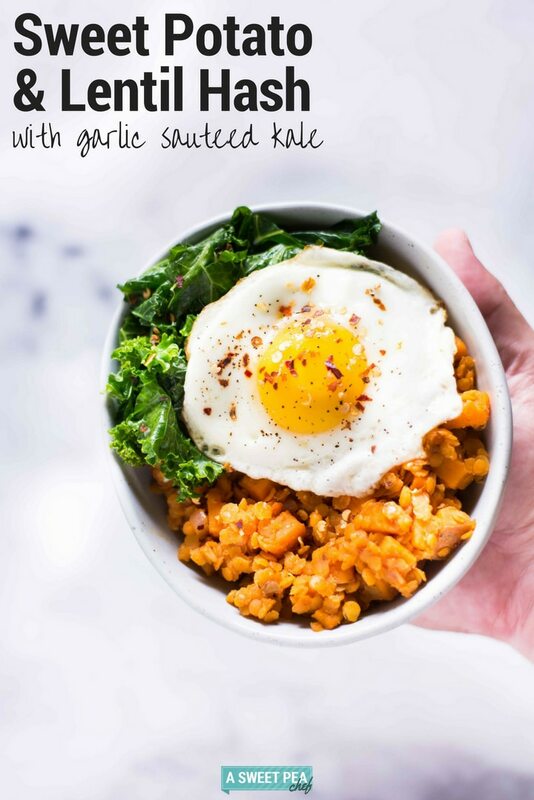 For split red lentils (the kind of lentils we have in this yummy Sweet Potato and Lentil Hash recipe right here on this page), the cook time ranges from about 5-7 minutes. For whole green lentils, (the kind I use in my Quinoa Lentil Salad with Lemon Vinaigrette), the cook time ranges from 15-20 minutes. As a general rule, if you’re adding the lentils to a soup or stew, it’s better to allow the lentils to get a little more mushy and tender than if you were adding to a salad. Packaged lentils (dry or canned) keep easily on your cupboard shelf or pantry in a dry, dark, cool location for up to one year. 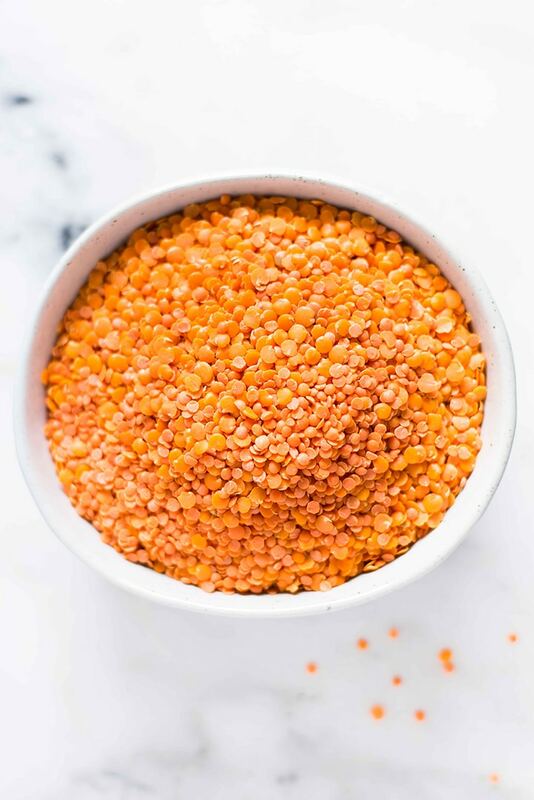 If you are purchasing your lentils in bulk or have open packages, transfer them to an airtight container to take advantage of the one-year shelf life. After one year, cooking time could increase. Cooked lentils and prepared lentil puree can be frozen and used within three months, or refrigerated for one week. 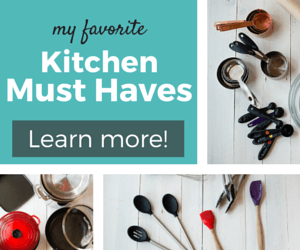 Be sure to store in airtight containers or plastic bags! 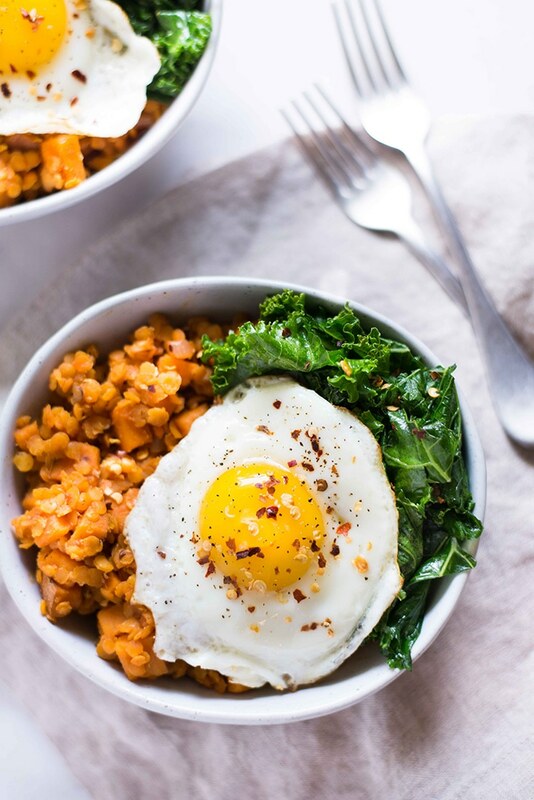 Okay, so now that we’ve covered all the goodness of lentils, I hope you try this super yummy and filling Sweet Potato and Lentil Hash with Garlic Sauteed Kale. And, if you do, you just gotta put an egg on it. Because it’s marvelous. And oh-so-healthy for ya! 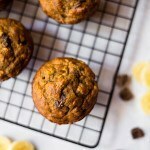 Want More Healthy lentil Recipes? 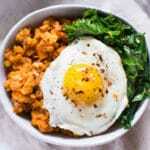 Here are a couple of my absolute favorite lentil recipes for you to try. 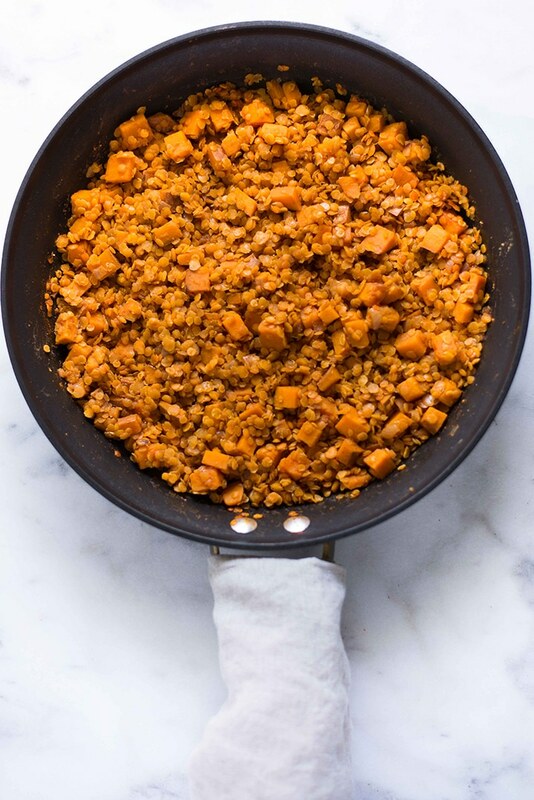 This high-protein, high flavor sweet potato and lentil hash will fill you up and make you feel great! This post is sponsored by Canadian Lentils. Heat the olive oil in a deep skillet over medium-high heat. Add the sweet potato and shallot and sauté for 4-6 minutes. Add the garlic, sea salt, cumin, and paprika, and sauté for 2-3 more minutes. Add the lentils, tomato paste, and broth. Bring to a simmer and cook, covered, until most of the liquid has been absorbed and the lentils and sweet potato are tender, about 25-30 minutes. You may need to add the additional broth as the lentils absorb the liquid. To make the kale, heat the olive oil over medium heat in a skillet. Add the kale and sauté until softened. Add the garlic and stir for another minute. Top with fried egg, if desired. Nutrition facts include 1 egg fried in 2 tsp. olive oil. 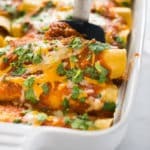 This is a sponsored conversation written by me on behalf of Lentils.org. The opinions and text are all mine.